When it comes to gut health, there’s so much information regarding what you should or should not be eating or supplementing with. There is also a lot of hype surrounding both probiotics and prebiotics. Let’s take a look at the facts. Probiotics are live cultures, just like those naturally found in your gut. They are in the spotlight due to their potential to improve overall digestion and bowel function, in addition to a host of gastrointestinal disorders. Unfortunately, research is still needed to clarify the role of specific probiotics in different patient populations (stay tuned!). 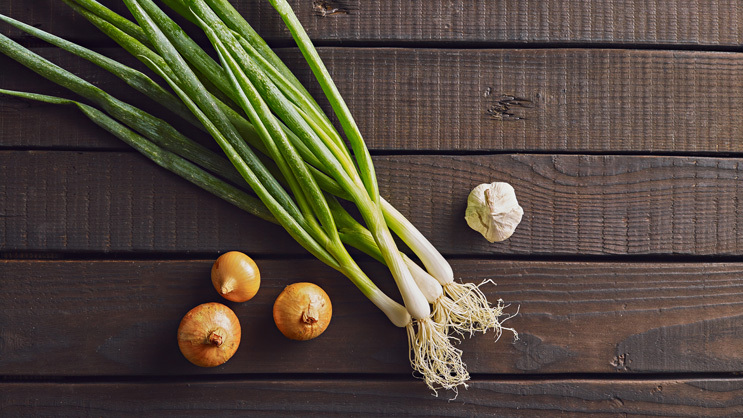 Prebiotics occur naturally in foods such as leeks, asparagus, chicory root, Jerusalem artichokes (sunchokes), banana, garlic, onions, whole wheat foods, oats, and soybeans. Prebiotics are certainly not appropriate for everyone and can actually worsen symptoms of Irritable Bowel Syndrome since rapid fermentation can cause gas, bloating, diarrhea or constipation in patients who are sensitive. If you have Small Intestinal Bacterial Overgrowth (SIBO) or FODMAPs intolerance, prebiotics are also not recommended. While there is still much to learn about the role of prebiotics and probiotics in our diets, it’s best to try to include a few servings of these beneficial foods each day – so consider roasting Jerusalem artichokes (they taste like potatoes) and tossing them into a salad or switching to 100% whole wheat bread or pasta, eating oatmeal for breakfast with banana, or grilling up some asparagus as a dinner side.